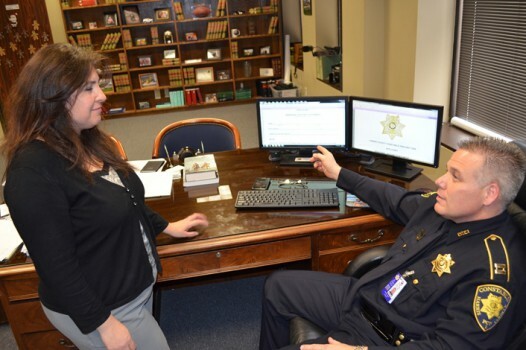 This unique team of technical and administrative personnel strives forward with new and cutting edge technology to support the Office of Constable Alan Rosen. The Communication Division of the Precinct One Constable’s Office has a state of the art digital network along with the most updated computer software/hardware. 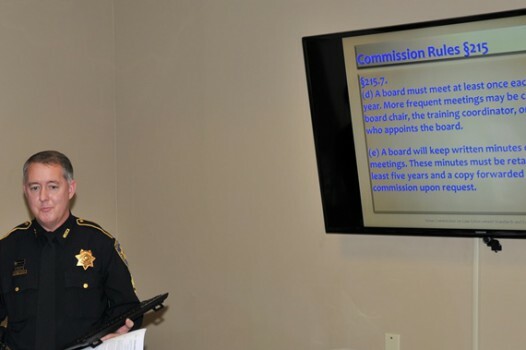 The technical team is one of the most advanced within Harris County and is viewed as a leader in mobile computing and in-car video technology. 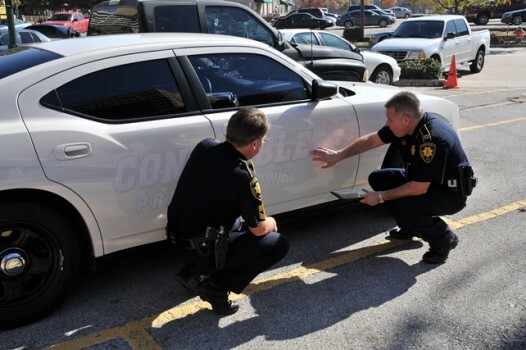 Their expertise is sought by many law enforcement agencies within Harris County. The team provides outside-the-box solutions and is able to identify issues in the early phase of development to ensure technology meets technological, business process and operational requirements. We have proven by utilizing state of the art technology that we are able to increase efficiency while reducing operational costs. 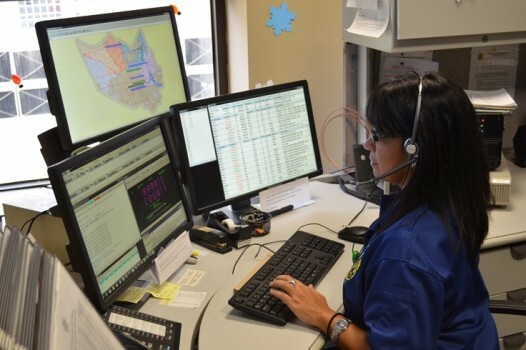 Operations Support works with the Executive Staff to ensure the Constable’s Office stays within budget constraints while finding ways to enhance operations and increase productivity throughout the office. 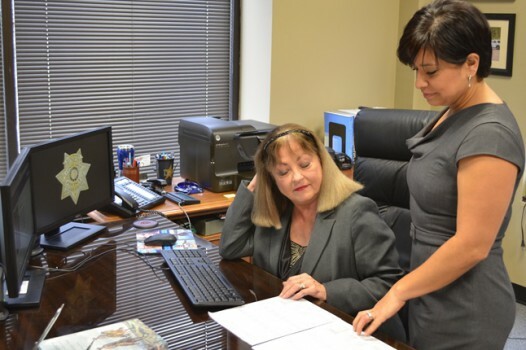 Our team manages all purchases and assets within the Precinct One Constable’s Office. This Division creates and issues all Official Departmental identification cards, manages payroll records and Human Resources required documentation. Our Property Room personnel catalogs and stores any and all property or evidence and works closely with the Harris County Institute of Forensic Sciences to get evidence tested for possible links to crimes. Fleet Management works closely with all Divisions ensuring our vehicles are in top condition mechanically and technologically. Our JIMS Administration works with all eight Constable Offices within Harris County to assist with data corrections and record management covering both Civil and Criminal Divisions. We coordinate all JIMS related classes within the eight Constable Offices to ensure personnel meet the training mandates set by Harris County. The Communications Division of the Precinct One Constable’s Office has a state of the art digital network. Fleet Management works closely with all Divisions ensuring our vehicles are in top condition mechanically and technologically. 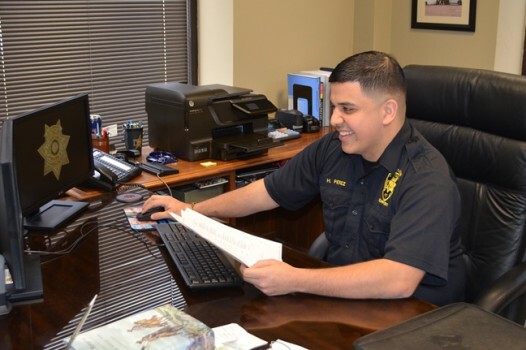 The Human Resources Division of the Precinct One Constable’s Office is one of the finest in Harris County. 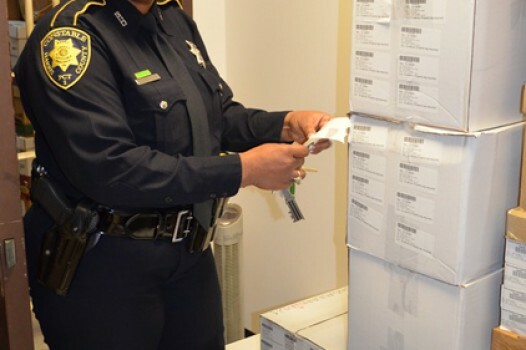 The Payroll Division of the Precinct One Constable’s Office is responsible for compiling, preparing and maintaining accurate information to be submitted to the Harris County Auditor’s Office. Our Property Room personnel catalogs and stores any and all property or evidence submitted by Precinct One Deputies. The Purchasing Division of the Precinct One Constable’s Office works directly with the Harris County Purchasing Department to help find competitive pricing on all purchases. 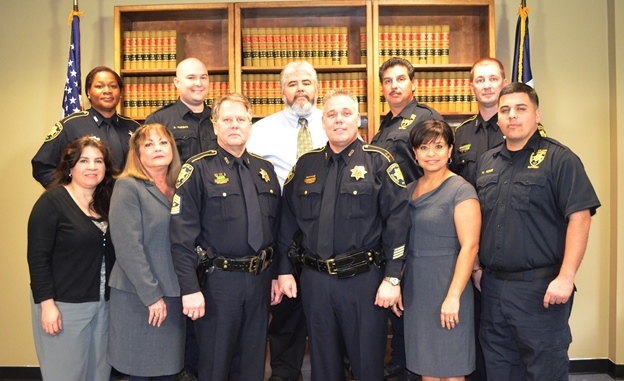 This unique team of technical and administrative personnel strives forward with new and cutting edge technology to support the Office of Constable Alan Rosen. The Training Division provides over 400 hours of instruction annually.